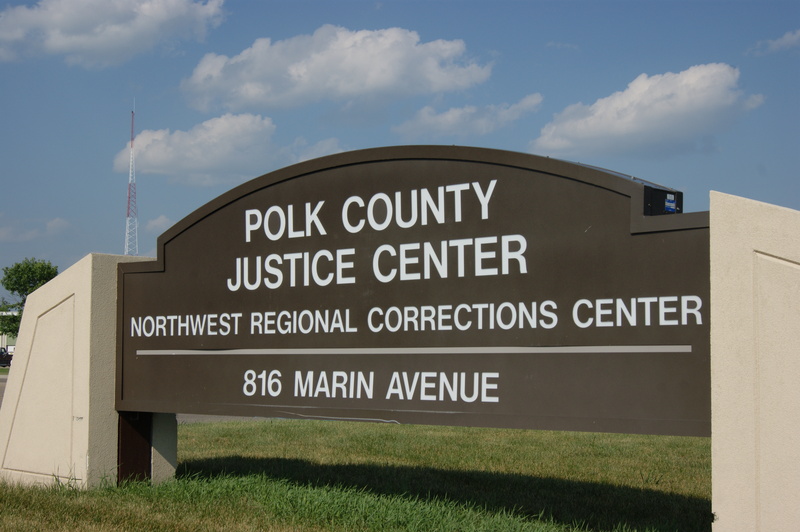 Did a pathological and criminal liar with a PI license who arrogantly claimed during a recorded call that she telephoned a Minnesota judge to discuss a case – get spanked by the judicial system? Tina Church, president, Specialized Investigative Consultants Inc., Mishawaka, Indiana previously called me and said she telephoned Minnesota Judge Tamara Yon and talked to her about a Motion I (Timothy Holmseth) filed. On Friday, August 18, 2017 – Church called me and took it back and admitted she never talked to Honorable Yon. Of notable interest – I was not able to locate Specialized Investigative Consultants Inc. on the State of Indiana online license search today. During Church’s call Friday she demanded I provide her with “proof” that her corporation is involved in child trafficking and interstate crimes. She said she wanted the proof so she could take it and turn herself in to the FBI for investigation. In July, 2011, Church called the East Grand Forks Police Department in Minnesota and told officers that I claimed to have the missing child HaLeigh Cummings in my apartment. In 2016, Church called me and said she did not make that false police report. She said was impersonated by a Florida woman and a man from Tennessee named Levi Page. Church claims her son is a “Lt. Colonel in the United State Air Force” and can walk across the street to the Department of Justice and view sensitive evidence. Why did you threaten Cobra’s son Matt? It is alleged that you told Matt the next time you his name or his father’s it would be in an obituary. Also, why did Rebecca Thomas say she has cause to be concerned for her safety because of you Timothy? Did you threaten Peggy Cone claiming to be a “made man” ? Also have you been sleeping with younger women Timmy? Even doing it in hotel rooms with younger women while sharing a hotel room with someone else? Did you think they could not hear? Also why do you complain about the teeth of the younger women? Are these younger women employees of writeintoaction.com? Timothy, why were you walking around the Golden Corral talking about what you did with younger women in bed?